A professional grade pair of pairs. Two level III+ Lightweight curved plates and Two Trauma Pads. 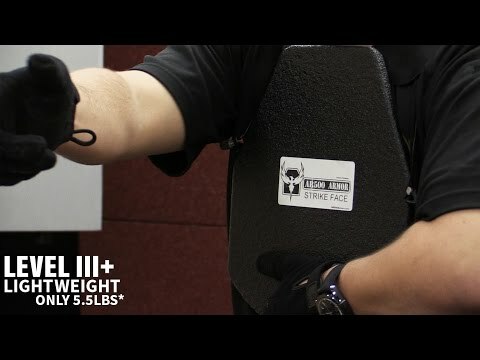 AR500 Armor® level III+ Lightweight Armor - the lightest III+ steel armor on the planet. The lowest cost III+ Multi-hit performance at this weight. 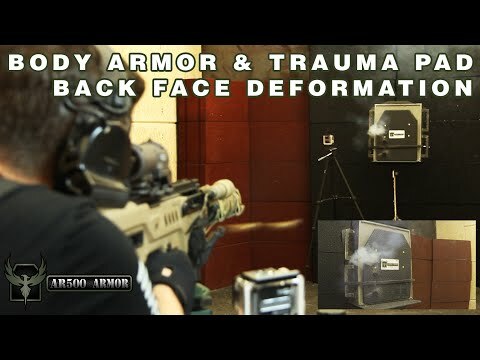 AR500 Armor® Trauma Pads are worn behind armor plates and are designed to reduce energy transfer to your body, minimizing felt energy through your armor allowing you to focus on winning the engagement. Get affordable, level III+ protection without the usual weight of steel plates with this outstanding combination. Outstanding. Review by Travis F.